Great news! 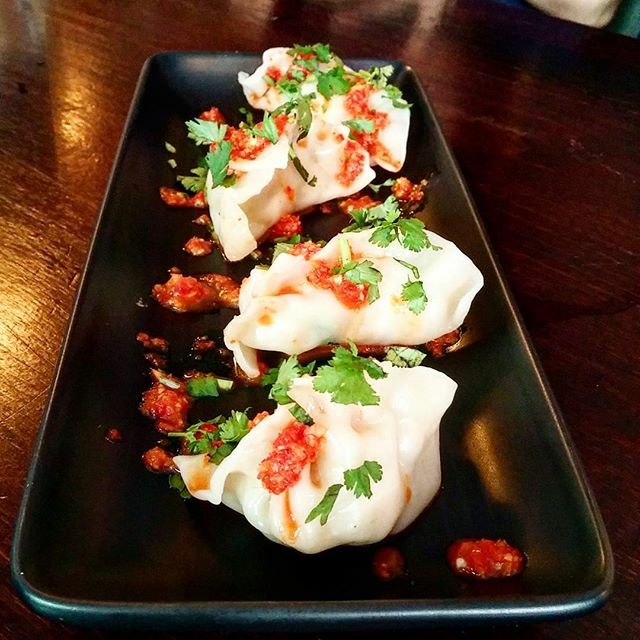 Malaysian street-food trader Sambal Shiok is popping up for 3 6 months at The Sun & 13 Cantons in Soho, taking over from Darjeeling Express. 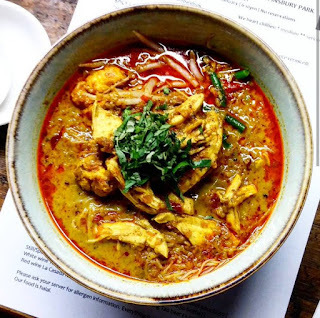 On the menu will be the world famous Laksa, which caused huge queues during the 2 week pop-up in Finsbury Park in January, plus the excellent fried chicken, nasi lemak, beef rendang and Hainan dumplings. It's open from 29th March, for lunch from Tuesday to Saturday, and for dinner on Tuesdays, Wednesdays and Saturdays. This is one that you really, really need to go to! "Due to Sambal Shiok's successful first three months at The Sun & 13 Cantons, their residency has been extended until Saturday 2nd October 2016. 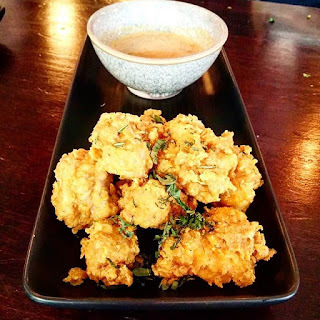 The menu continues to showcase curry laksa, Malaysian fried chicken, nasi lemak, beef rendang and Hainan dumplings plus a selection of traditional Malaysian drinks and desserts. Vegan and gluten-free options are also available. A £10 meal deal will be on offer at lunchtimes and pre-theatre (5.30 - 6pm seating). Diners will have a choice of nasi lemak with either Malaysian fried chicken or dahl tomato lentil curry plus a house drink. At lunch, lucky customers will also be able to try Sambal Shiok&#39;s unique street food burgers filled with chicken or lentil satay, or beef rendang! The menu will also include weekly special dishes to introduce more Malaysian flavours to diners." Lunch Tuesday to Friday 12pm - 2.30pm, Saturday 12.30pm - 2.30pm. Dinner Tuesday, Wednesday and Saturday 5.30pm - 8.30pm. "Due to legal requirements we are unable to accommodate children at dinner times."